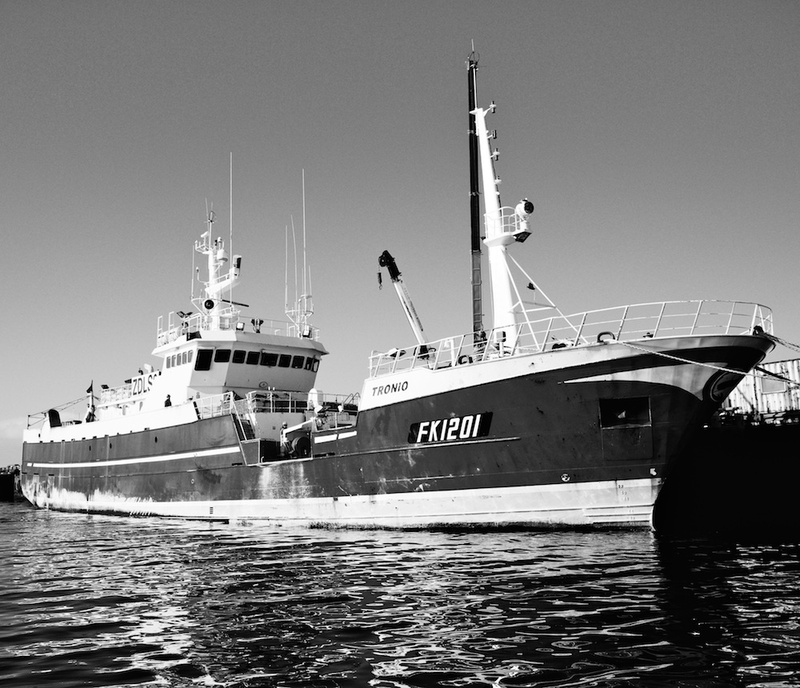 Georgia Seafoods is a Falklands fishing company specializing in low impact fishing in fisheries that are committed to maintaining strong standards of conservation. 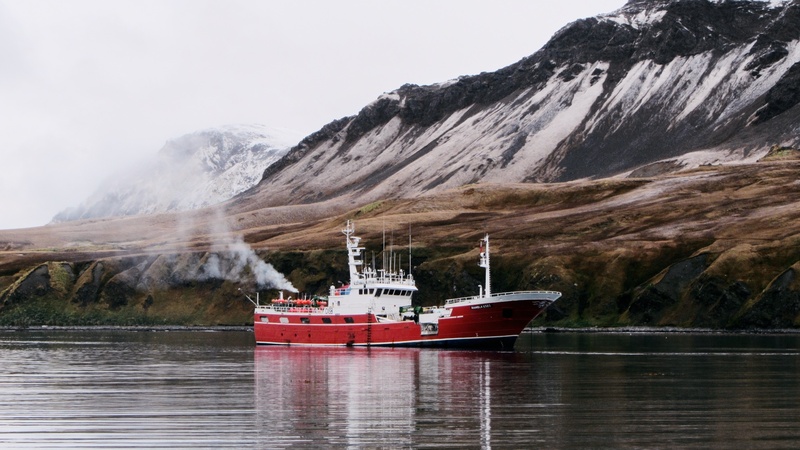 The company’s fishing vessels use an artisanal form of fishing that is proven to have the lowest impact on the environment. Fish are caught using a system of hooks and lines that float above the seafloor, suspended by specialist positive buoyancy rope. The floating lines ensure that the hooks are out of reach of bottom dwelling non-target species of fish and minimize any contact with benthic organisms. Each hook is baited by hand using bait fish that come from sustainable fisheries. A longliner will usually set two lines a day, each around 10 km in length. Lines are buoyed off and left to “soak” for several hours. Radio beacons help the fishing master locate the lines. Once the lines have been located the fish are hauled out of the water one by one for processing and freezing. Toothfish are huge powerful fish. As the line is hauled and the fish break, the “gaffer”, one of the most important jobs on the ship, leans over the gunwale with a 10-metre pole, gaffs the fish and eases it up. Some of the larger fish need 3 men to haul. 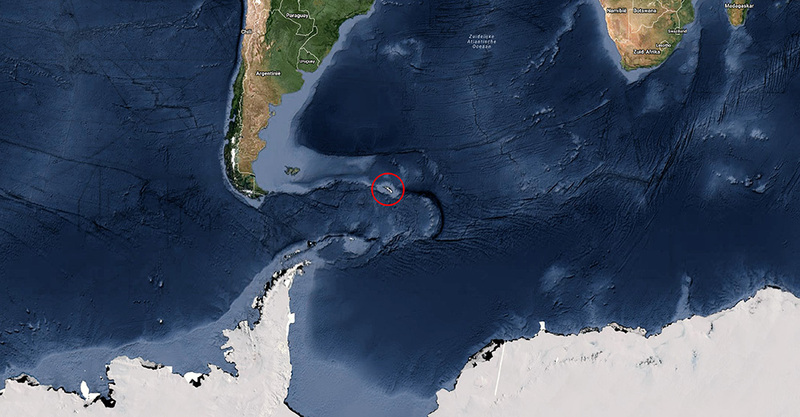 South Georgia and the South Sandwich Islands are a group of small islands forming part of the Scotia Ridge, an underwater ridge linking the Antarctic Peninsula to South America. The Islands are around three days sailing southeast from the Falkland Islands. The islands are a favourite destination amongst Antarctic tourists. Stunningly beautiful and rugged, the snow covered peaks, blue glacier ice and emerald green bays are wonders to see. To fishermen working offshore in the islands fishing grounds South Georgia conjures up different emotions. It is one of the most lucrative fisheries to work but also one with the worst weather. Strict license conditions that limit fishing to the winter months place additional burden onthe fishing operation that can last four months. The islands are home to several species of birds that are protected by international agreements. For some of these endangered birds South Georgia has the largest populations anywhere on the planet. 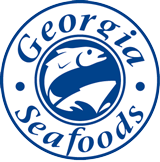 For this reason the fishing industry has worked with the Government of South Georgia to develop a suite of bird mortality mitigation measures that lead the world in seabird protection. One of the most important measures that is borne by the fishing industry is the restriction of fishing to winter months during which time birds are less active and forage closer to their nests away from the fishing grounds and the fishing vessels.